« There’s no better time than today to join my team. Become a ‘Bent Ink-lination’ and save heaps on the starter kit. SU does it again! Fabulous specials each and every week during the month of June! That’s right! SU has announced that a new batch of specials will be offered each and every week of the month of June. Just in time for your winter time creating. Imagine being in your creative space, feeling toasty warm and using your brand new set of punches. Remember though, your order has to be placed on/before 8th June, 2010 to take advantage of this fabulous offer. 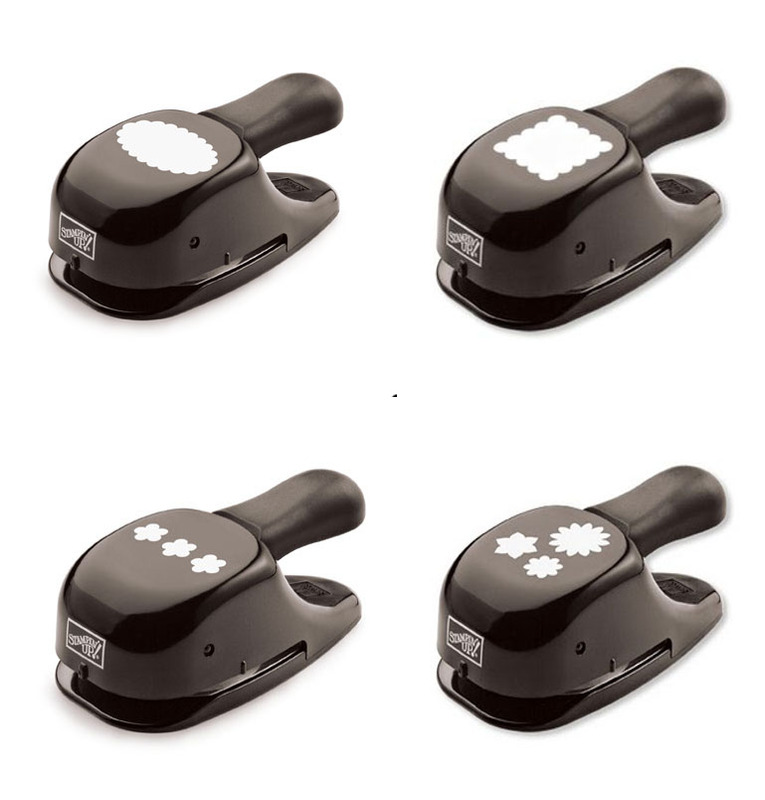 This week’s deal runs from 1st June to 8th June where you can purchase any of the following punches for just $20.12. That’s a huge saving of 30%!! All these punches are normally priced at $30.95. But, hurry this special only lasts for one week.